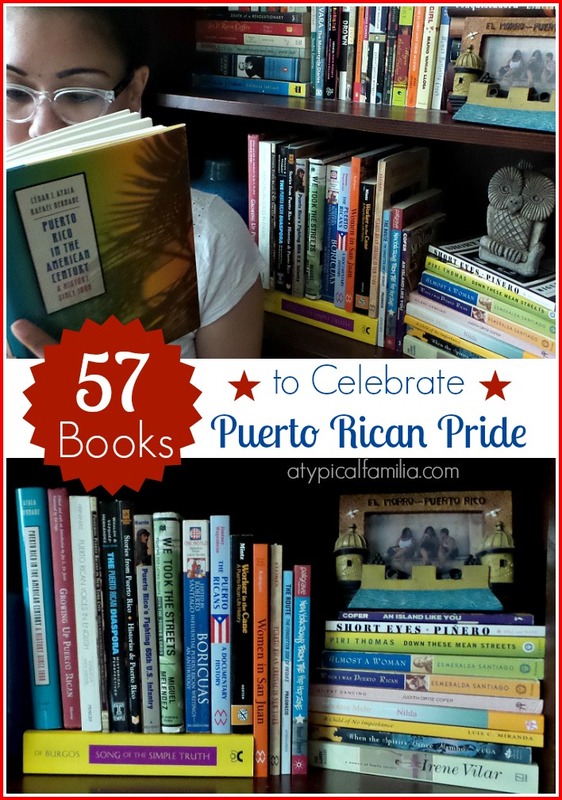 Recently on Latinamom.me I shared a round up of 26 Books To Honor Your Puerto Rican Heritage in honor of the upcoming Puerto Rican Day Parade. It was a tough list of Puerto Rican writers to compile. I’ve spent the last two decades of my life reading and collecting Latino Literature and I have a lot of books. And I found that by 26 I had to cut the list short. But as I shared it, people started adding their own favorite works and I felt like my list was incomplete. Especially since the books people mentioned were books I left off my original list. This is not a sponsored post. There are no affiliate links and no compensation will be received. Every single book mentioned is part of my personal library. And I am proud of the small fortune I’ve spent learning about my culture and history through literature. 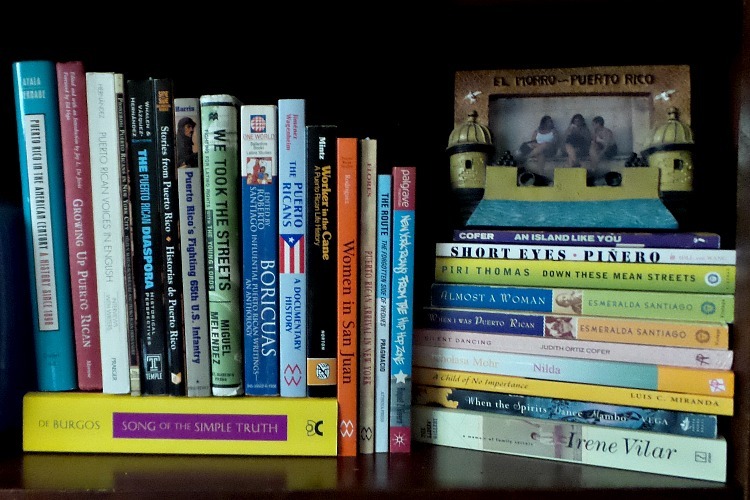 And so here’s the rest of my Puerto Rican Literature collection…in no particular order. “Spider-town” by Abraham Rodriguez, Jr.
Quincenanera (poem) by Judith Ortiz Cofer. I read it an Introduction to Poetry text and it’s one of my favorite poems. It’s from the book “Terms of Survival” but you can read the entire poem here. I pretty much love (and own) everything this woman has ever written. Which is why I left off some her books – because once you read one, you’ll read all and her books are continuously in print.